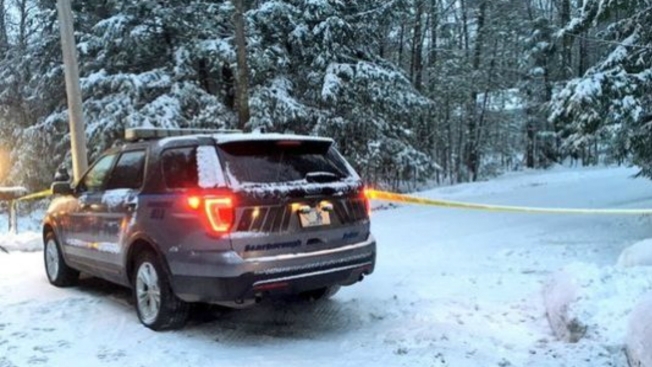 Police in Scarborough, Maine, are searching for a vehicle in connection to a shooting. The SUV was seen traveling on Ash Swamp Rd. on Monday, according to necn affiliate WCSH. Bruce Glidden, 47, was shot as he slept in his home. He's recovering at Maine Medical Center from non-life-threatening gunshot wounds. Glidden's wife and two children were also asleep in the home before they awoke to gunfire. Police are looking for a Chrysler PT Cruiser/Chevrolet HHR-style vehicle that is silver in color. If anyone has any information about this, please contact: (207) 730-4386.